Genre-crossing Atlanta producer/DJ Distal has turned in a new mix which can be streamed and downloaded now. 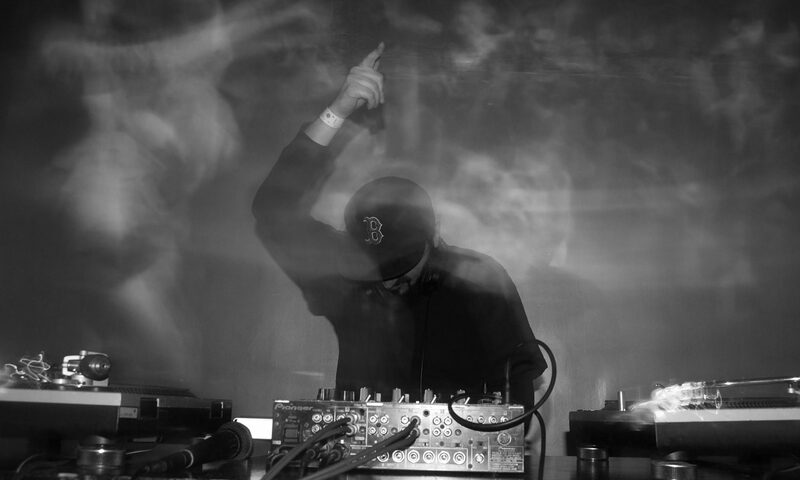 Appearing via Mexican event series Ensamble ahead of his performance for the party on May 31, Distal’s mix is a fast-paced voyage through the upper ends of the BPM spectrum, with a slew of future-minded beats and juke-indebted rhythms heard throughout. The Stateside producer’s latest set can be heard below, where the mix’s accompanying tracklist has also been included. via Download a New Mix from Distal | XLR8R. The low end-loving Bassic crew hosted Untold for his new, rough-around-the-edges live set, but he was overshadowed by local hero Moldy, whose techy dubstep sounded more in line with the crowd’s expectations and Good Life’s basement cabaret setting. via RA Reviews: Together Boston 2014 at Middle East, The (Event). Distributed by ST Holdings, LTD.